Foundation Masters, LLC is the best Civil Engineering, Bridge Construction Contractor in Florida! If you need help with your Residential Driveway Bridge, call today to set up your FREE inspection. Jeff Earl (senior project manager) and Civil Engineer Ken Sands P.E. will help you with all phases of your Driveway Bridge Repair or Driveway Bridge Replacement. 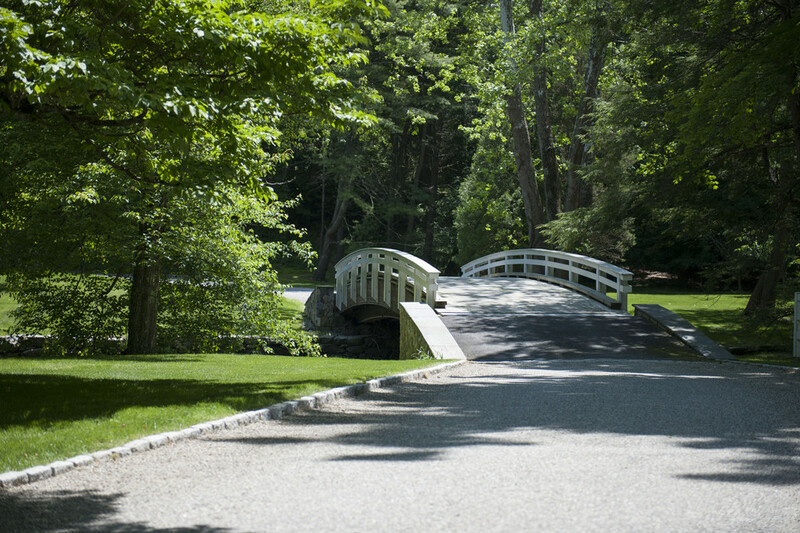 If you are buying a new piece of land that needs a Bridge call us for preliminary Driveway Bridge Design and pricing. 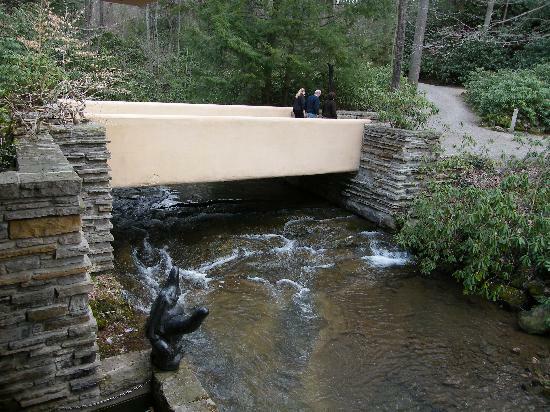 Foundation Masters, LLC can design and build any type of bridge, out of any type of materials you would like. We are the only Bridge Design & Build Company that builds all types of bridges with any type of materials you would prefer.